As you wade through motorcycling culture, you’ll discover there is no single topic quite as derisive as that of Harley-Davidson. The mere mention of The Motor Company (MoCo as they’re affectionately or sarcastically referred) elicits knee-jerk emotions ranging from unwavering admiration to unbridled scorn. Therein, friends, lies the value of the Harley-Davidson-Douchebag-Test (H-D-D-T). For this test to be of any value, we have to find common ground in that by and large Harley’s are very pleasant motorcycles and there is absolutely nothing wrong with being a pleasant motorcycle. Are they the fastest bike on the road? Not since the 30’s! Do assholes sometimes ride them? You’re damn right, squid! Regardless, Harley makes a machine that’s enjoyable to cruise around on. They’re designed to be easy to ride and a reasonably fun way for people to spend their leisure time or get from A to B. They do this very well. If you can accept this fact, then congratulations! You’ve just passed the H-D-D-T! 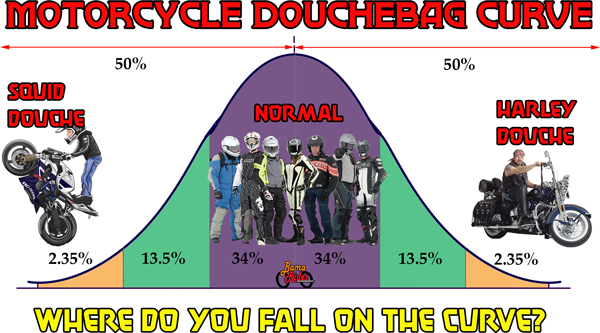 Motorcycle douchebags typically fall into one of two categories, each with their respective haunts. The first is the young squid. He’s relatively recent into motorcycling but left his learner bike behind a few years ago for some sort of used high rev’ing Japanese inline 4. The young squid probably wanted a Harley early in his career but fell in with a bad crowd and has been dispensing the vitriol ever since. It’s safe to say he’s probably never ridden a Harley but he doesn’t need to; the spec sheet tells him his 10 year old 600 CC gixer-busa-R weighs 200 lbs less and makes 30 more HP. You’ll typically find the young squid dispensing wisdom on the internet while taking a break shopping for replacement fairings or blowing past you on a curvy road only to slow down/blow a corner a quarter mile ahead… If he survives past 35, odds are very good he’ll grow into a dual sport enthusiast and become a de-facto productive member of the community. If you’ve made it this far, you’re probably thinking “Wow, this guy sounds like douchebag…”Dear reader, you’re absolutely right. 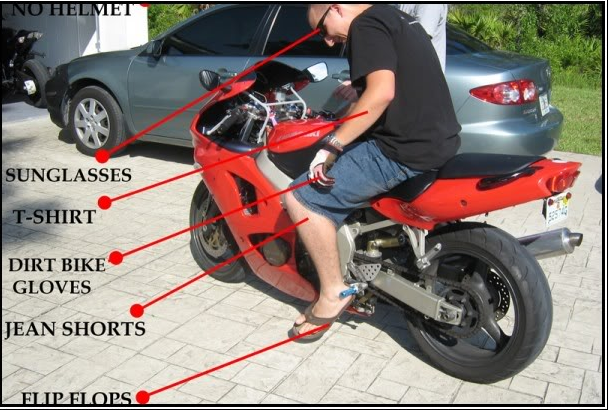 I am a motorcycle omni-douche and, as such, I speak from a position of near absolute authority. Café’d Japanese bikes? Let me show you my hacked up CB750! Harleys? Love mine! Dirt? KTM forever! Sumo? It’s the purest form of motorcycling! “I’ve started collecting vintage superbikes… Please allow me to espouse on the genius of Massimo Tamburini!” I even wave at scooters… For the record, I’m not cool nor have delusions of being so. I’m a self-aware middle-aged banker that walks funny when it rains. 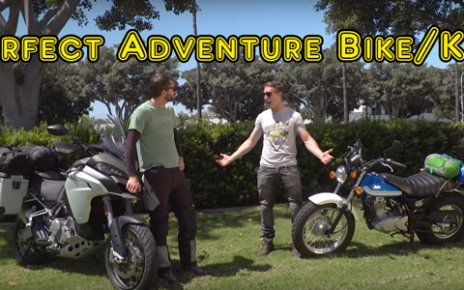 I say these things to remind us that motorcycling is fun and we should never take it too seriously. Most people already think we’re a little crazy; but as Hunter S Thompson once surmised “being shot out of a cannon will always be more exciting than being squeezed out of a tube”. You wouldn’t ride if you didn’t agree with him. The next time you meet a true believer or young squid, spend a little time talking to them. 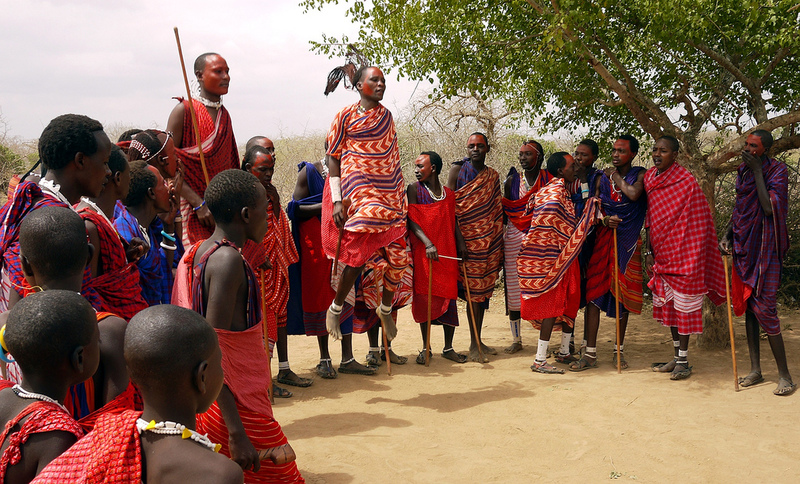 Find some common ground and invite them to try something new. 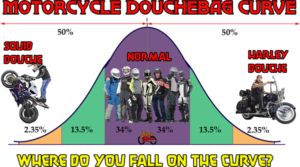 We motorcyclists can be a tribal and petty people, and unfortunately our numbers dwindling. If our hobby is to survive the era of self-driving cars and increasing safety regulations we need to recruit and maintain every freedom loving soul we can. Bamarides was founded as a community of riders supporting other riders and promoting the awesomeness that is motorcycling. We’re glad you’re here.